Basic model refrigerator with manual operation on the inside of the refrigerator. There is a digital temperature readout on the door. 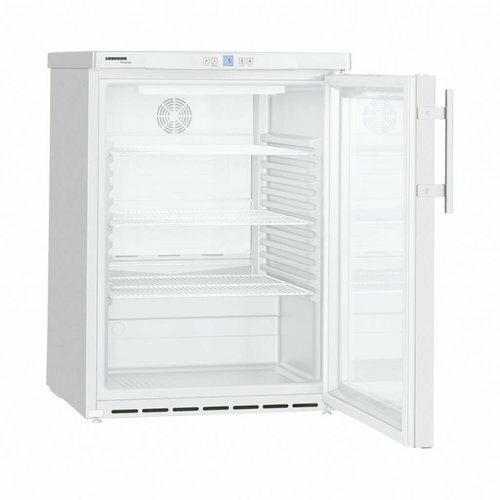 The FKv 1800-20 has a lockable door and fan cooling. 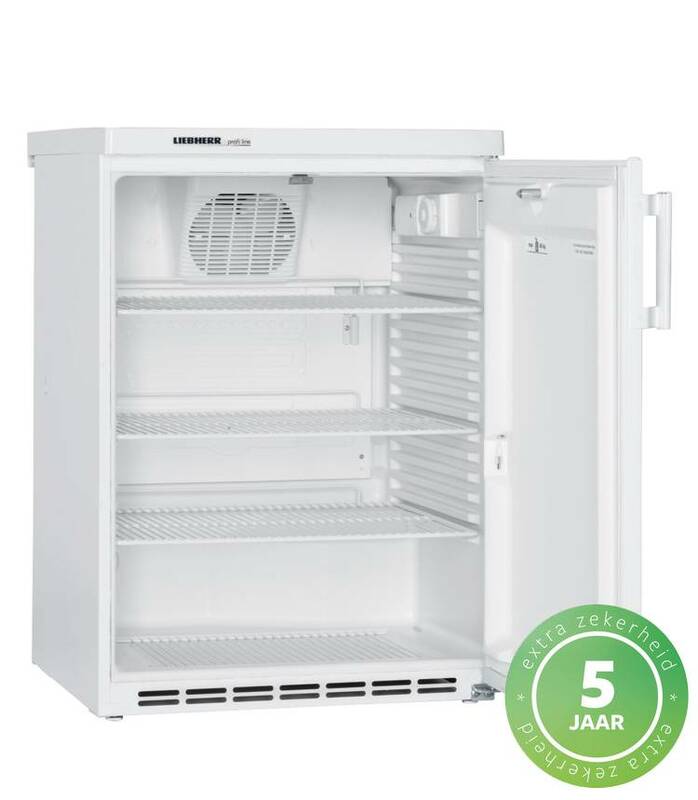 Ideal as a supplier fridge for pharmacies. 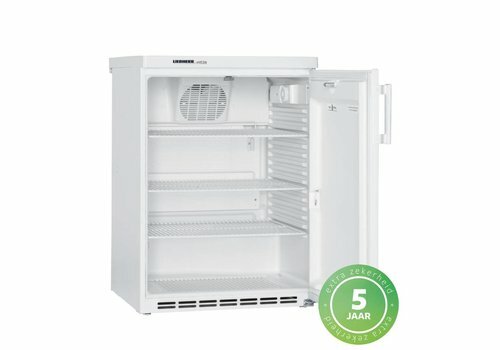 Basic model refrigerator with manual operation on the inside of the refrigerator. 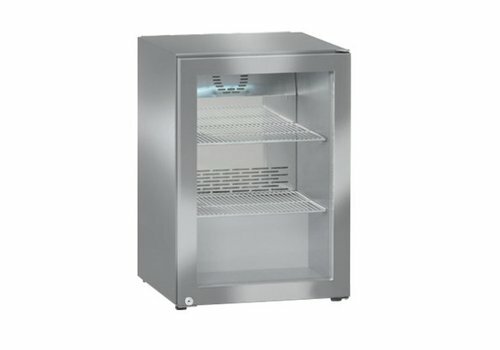 The FKvesf 1805-20 has a lockable door in stainless steel and fan cooling. 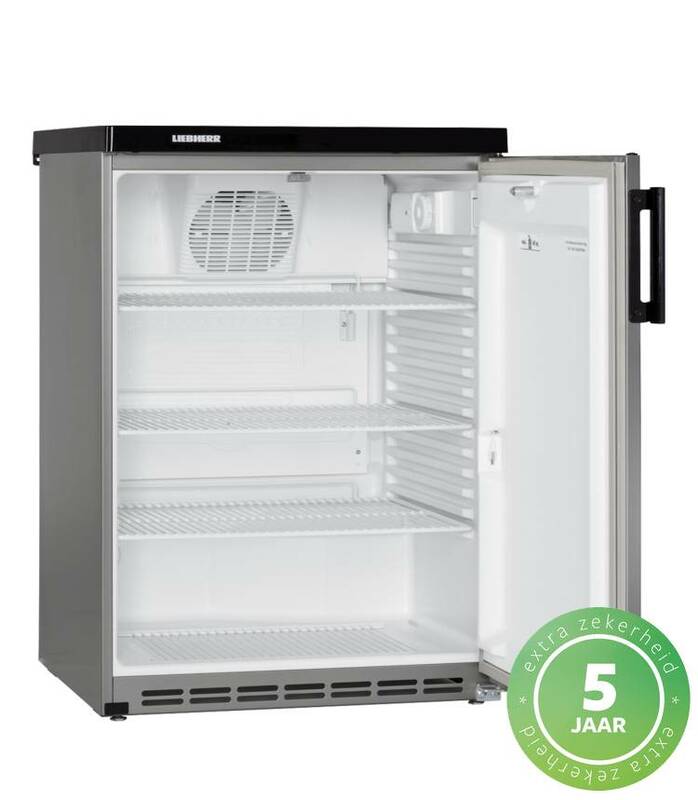 The Liebherr FKvesf 1803 is a table-top fridge with insulating glass door and stainless steel frame, the side walls are painted in steel gray. 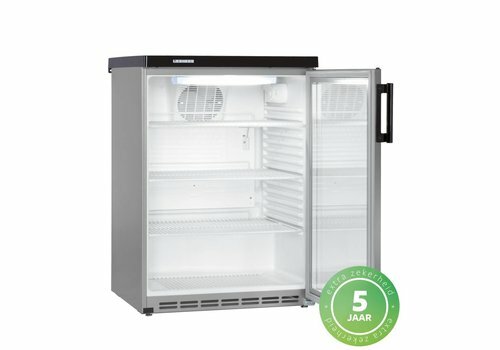 Tabletop fridge with closed door with lock, dynamic cooling and a door and temperature alarm. can be fitted with drawers. Suitable only for daily storage of medicines. 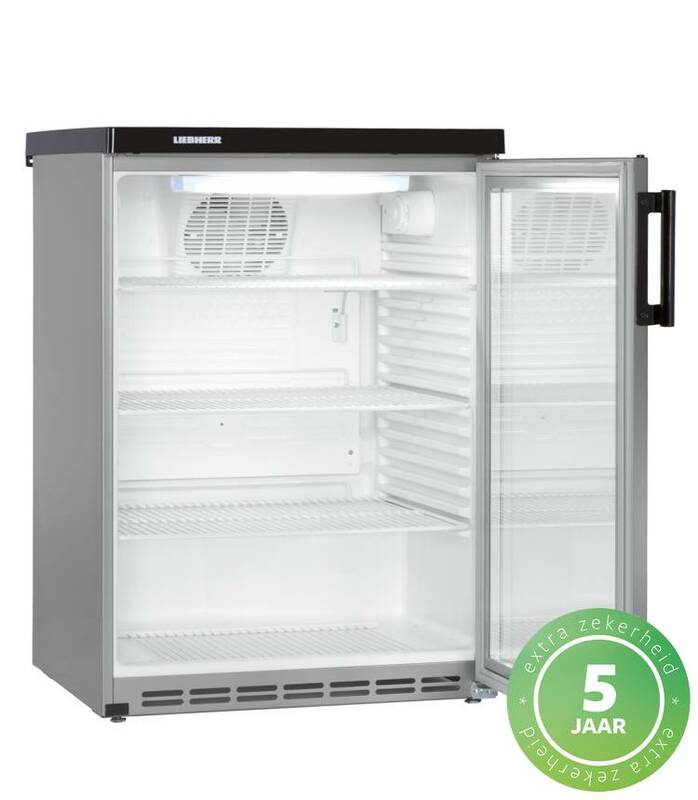 The Liebherr FKUv 1663 is a stainless steel table-top fridge with glass door. Temperature range from + 1 ° C to + 15 °C. 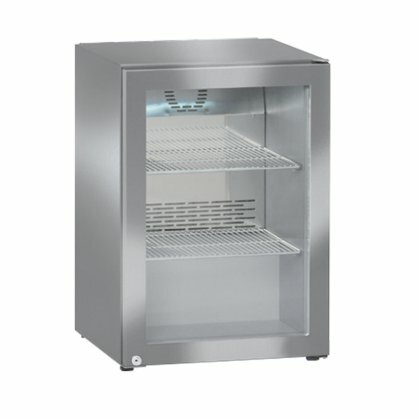 The Liebherr minibar cooler FKv 503 is all-round in stainless steel. Compact in size, but in luxury version with dynamic cooling, handle-free insulating glass door, separately switchable LED ceiling lighting and lock.